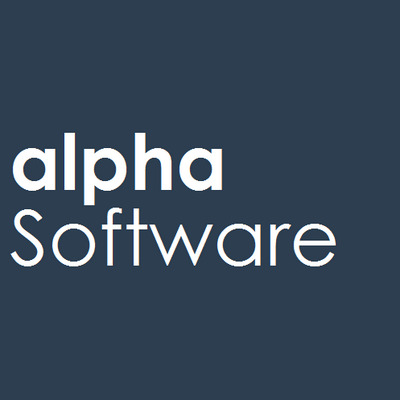 Alpha Software specializes in solutions that help developers create and deploy web and mobile apps for business. Thousands of developers have built tens of thousands of business applications using Alpha's development products. Alpha Anywhere is a complete RMAD (Rapid Mobile App Development) tool designed to enrich, simplify and speed up business app development and deployment. The Alpha Anywhere environment enables developers to rapidly create offline capable, mobile-optimized forms and business apps that can easily access and integrate with existing databases and web services, and can exploit built-in role-based security. Instead of writing and debugging line after line of code to create your application, you instead build your application visually, and let the underlying system write the code for you.